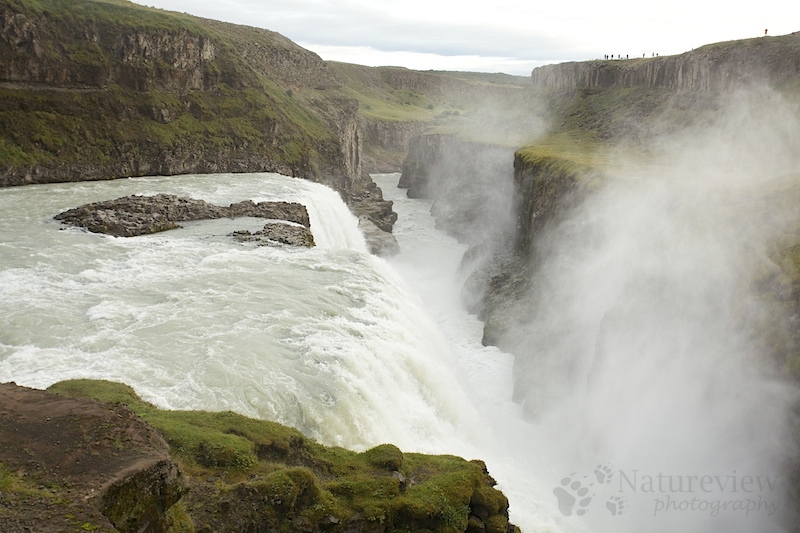 This picture was taken last summer at Gullfoss, a spectacular waterfall. The last bit of our holiday will be spent near this waterfall. I’m looking forward to see it in a winter setting (and with the Aurora above it??). I’ll keep you updated of course!